Peter “Pete” J. Camp is the Broker for ReALTA Real Estate Services. Pete began his real estate career in 1979 as a Louisiana State Certified Real Estate Appraiser and shortly after officiated his licensing as a Real Estate Broker through the Louisiana Real Estate Commission. In addition to his role with ReALTA, he continues to practice real estate appraising within the Shreveport-Bossier area. When not in the office, Pete can be found with family and friends on Lake Bistineau. As a native to our community Pete has always had strong ties to the Lake Bistineau area. He is the President and Founder of the Bistineau Foundation, a non-profit to raise money for Lake Project studies to fight salvinia, as well as a member of the Lake Bistineau Task Force. 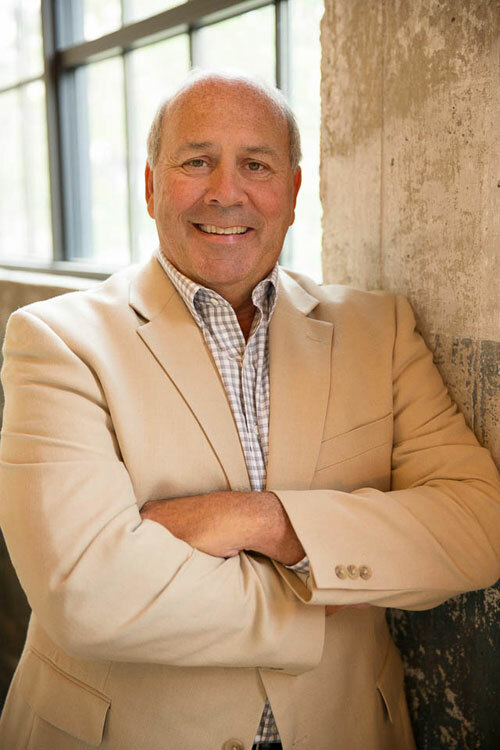 With over 30 years of real estate experience and strong ties to our community Pete is an integral asset to the ReALTA team, as well as potential clients.